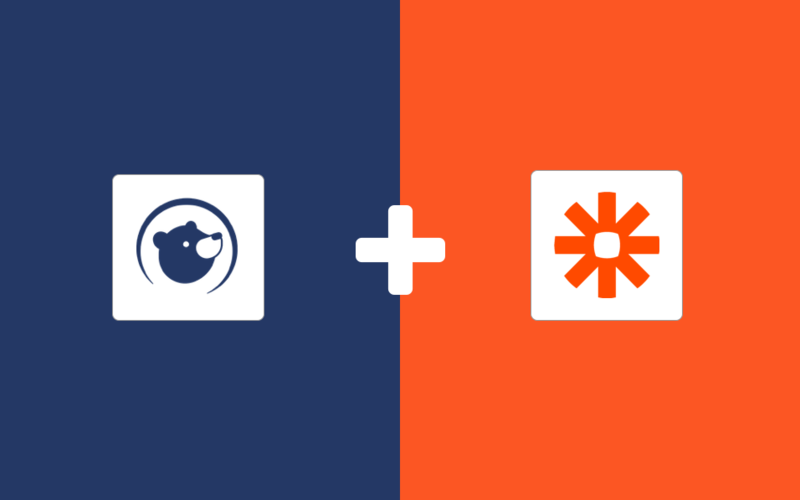 We’re proud to announce that Interseller is an official app on Zapier and that Zapier is now its own feature within Interseller. With Zapier, you can sync contacts that you find using Interseller to over 1,000+ Zapier apps including Google Sheets, Microsoft Dynamics, Capsule CRM and more. You can even automatically add contacts into Interseller for email sequencing from any other tool also. 1. 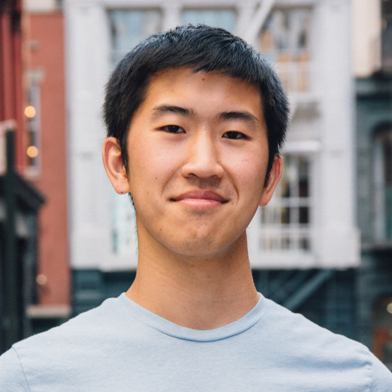 Sign up for an Interseller account, and make sure to have a Zapier account as well. 2. Next, test the pre-made Interseller Integrations to see how it works with Zapier. 3. Use our help documents to connect your account and set up your first zap. 4. Don’t see what you want? Build your own custom workflow. 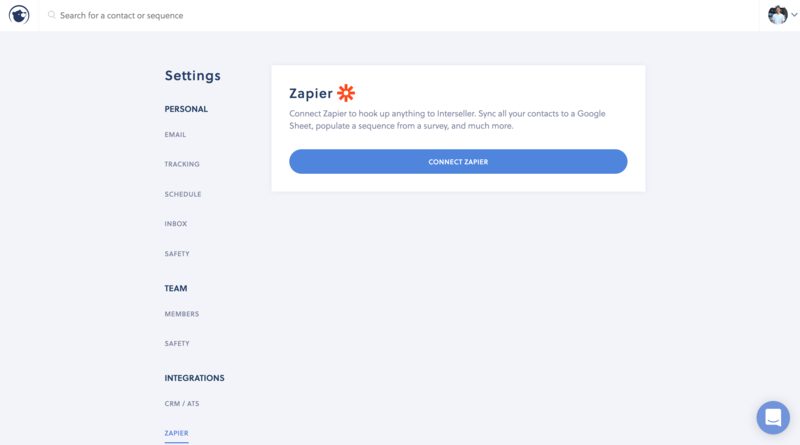 In addition, Zapier can be used alongside our native integrations with Hubspot, Salesforce, Base, Pipedrive, Bullhorn, Greenhouse, SalesforceIQ, CloseIQ, Prosperworks, and ZOHO CRM. With Zapier you can now sync contacts to any one of the CRMs mentioned above, to a Google spreadsheet, or any one of the 1,000+ apps supported by Zapier. For example, you can set up a zap that simultaneously imports contacts into Greenhouse and a Google spreadsheet; saving you and your team time from manual data entry. The Zapier integration also makes it possible for our users to connect with CRMs that we do not natively support yet. By setting up a zap, you can now track your activity on Interseller using Microsoft Dynamics and Agile CRM amongst the many others Zapier supports. Validating emails with Interseller’s email validation tool - For example, if you were to add a record to Salesforce, you can have a zap verify the record’s email and update it in Salesforce for you automatically. Open and reply notifications pushed to Zapier from Interseller - With this zap you’ll be able to track open and reply notifications in any of the 1000+ apps that Zapier supports. Do you have any suggestions? Get in touch with us and let us know!